Bin Ends There are 20 products. Lovely rendition of oaked Chardonnay. Desert red wine from Gamaret, a rare indigenous Swiss grape variety. 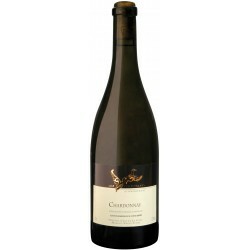 Chardonnay, the “king of Burgundy” is a variety considered to produce some of the world’s finest wines. Fermentation in clay amphora for 12 month. Maturing the wine in amphora ensures slow oxygenation, which optimizes the expressiveness of its varietal character. 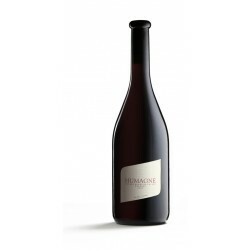 Gamay was originally grown in France’s Touraine region, in parts of the Loire valley and, most famously, in Beaujolais. The soils of the Geneva countryside yields a particularly fruity Gamay. 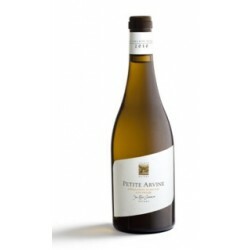 Very powerful and fine wine from a small production Chardonnay. 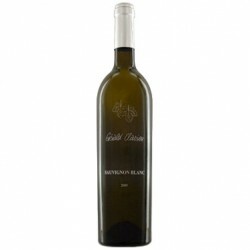 A very fine Sauvignon Blanc elegantly packaged with silkscreen label. 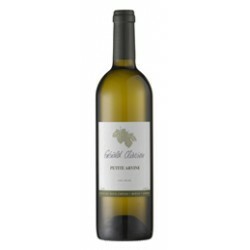 One of the two wines to receive the highest note (17 pts) at a tasting of Swiss Sauvignon Blanc by VINUM Magazine and labeled "Coup de Coeur" (favorite). Rare indigenous Swiss grape variety. Rare indigenous Swiss grape variety. Iconic. Rare indigenous Swiss grape variety. 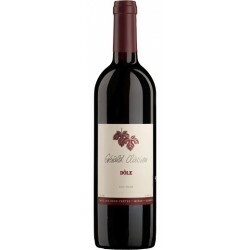 37.5 cl (half-bottle) ideal for couples. Rare indigenous grape variety from the Swiss Alps. Lovely well balanced off-dry white. Labelled 2 Bees according to the Amgine de Vétroz AOC. 50 cl. bottle ideal for couples. Rare grape variety from the Swiss Alps. 50 cl. bottle ideal for couples. 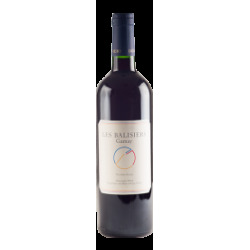 Rare indigenous grape variety from the Swiss Alps. 50 cl. bottle ideal for couples. Lovely and fruity Syrah vinified in steel tank. 50 cl. bottle ideal for couples. Rare indigenous Swiss grape variety. 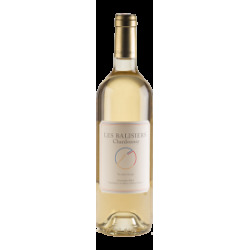 The most emblematic white grape from Valais. Nicknamed the Queen of Valais. 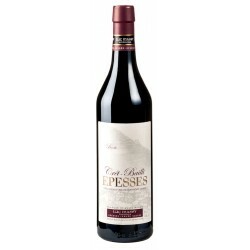 37.5 cl (half-bottle) ideal for couples. JRG Cayas « Réserve » AOC Valais 2013 375 ml. 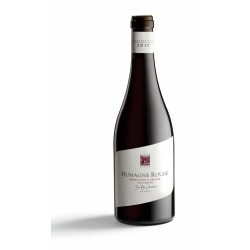 Dôle is a traditional appellation from Valais made from Pinot Noir and Gamay. The blend should be made with a majority of Pinot Noir. 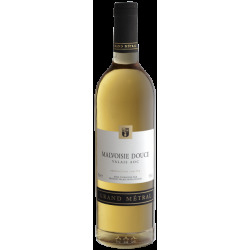 Dôle wines are easy to drink, fresh and fruity.